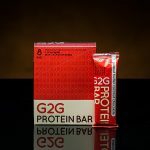 At G2G Bar, we strive to make the best tasting protein bar on the market with no preservatives, no refined sugars, and no gluten. 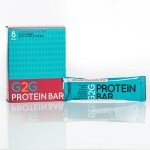 G2G Bars are sold in the fridge section to maintain freshness. 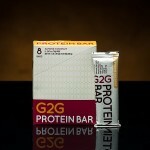 We offer an eight-month shelf life when stored in the fridge—and a one-month shelf life out of the fridge. We always choose high quality ingredients for great flavor. I feel like I’m eating a cookie when I have my Almond Butter Chocolate Chip bar every morning. For once, I’m excited to eat something healthy. I eat these over all sorts of other snacks, because I’d honestly rather eat it than anything else. My husband LOVES them! He is a busy guy and cyclist. 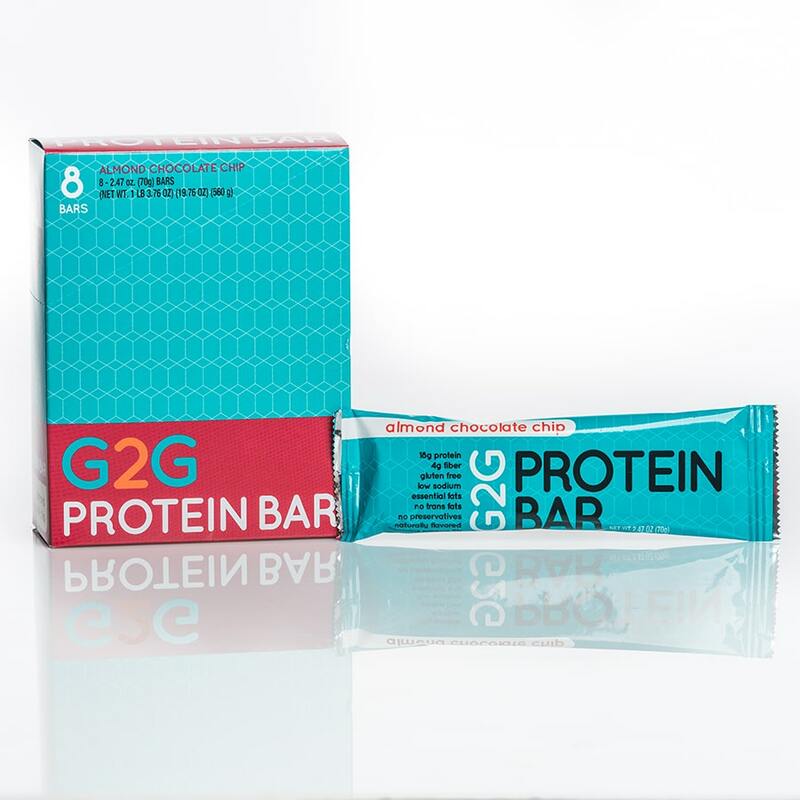 It has saved him time, rather than taking the time to mixi up a protein shake with the extra coca and all the things he likes to add to it, he just grabbed one of these bars. Wish we had bought more!! will have to find and buy more. 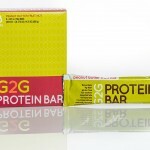 Almond chocolate chip!One of the best proteins bars if is not the best! Taste great. 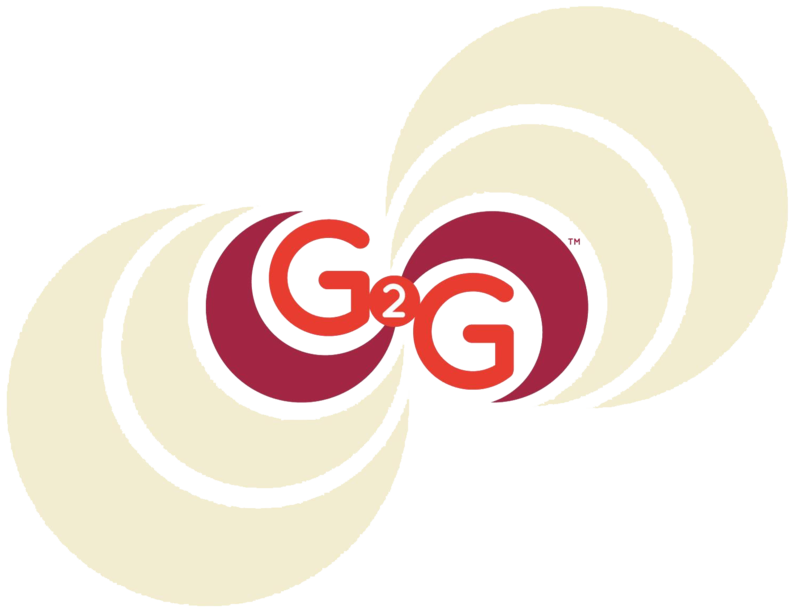 Casey Child, creator of the G2G bar, has led an active lifestyle since he was young. From Little League, to college, and then professional baseball, Casey has learned that our bodies perform based upon that which we choose to feed them with. 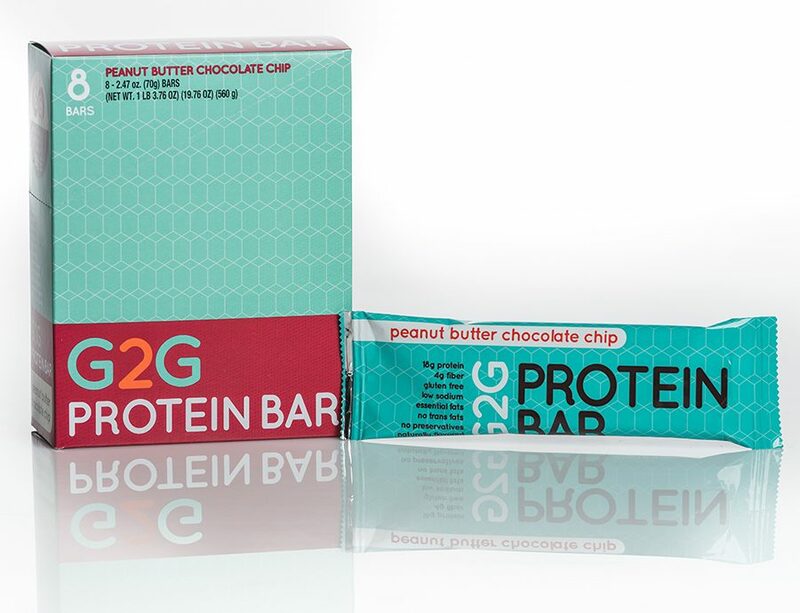 Casey decided to create his own protein bar using only the best-tasting, best-for-you ingredients available. 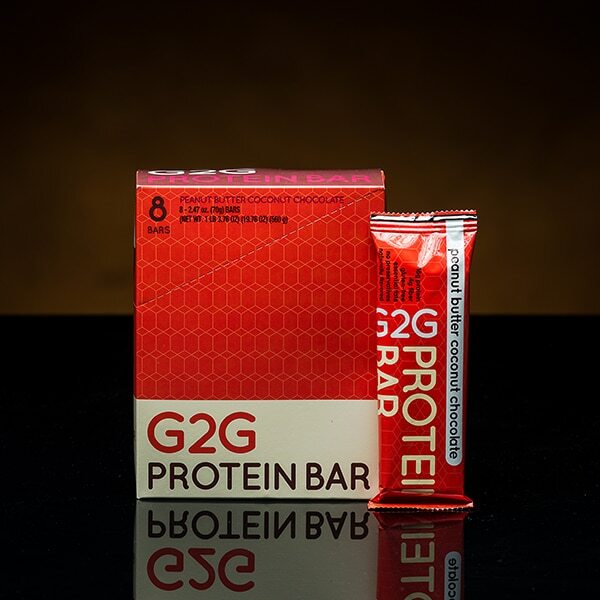 The G2G Protein Bar is the result of countless hours of taste testing and experimenting with different ingredients. 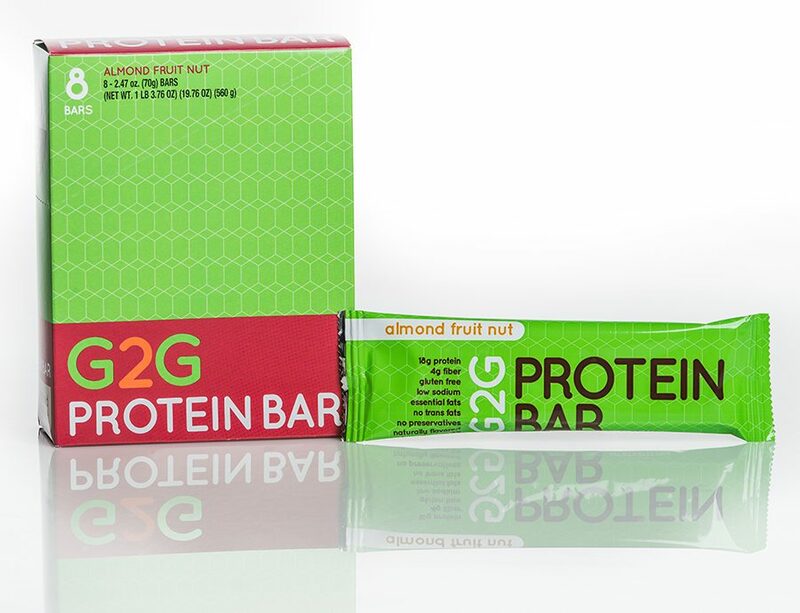 Delicious hangs out inside these wrappers – a delicious that your taste buds will love and your body will thrive on! 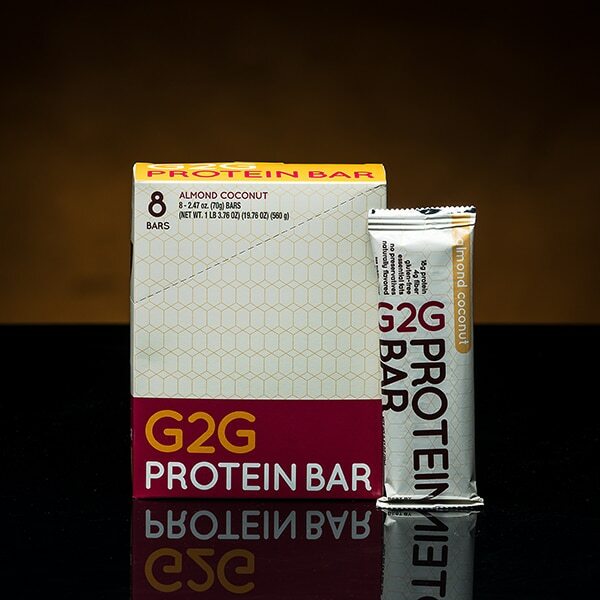 The G2G bars are all completely natural, 99.9% lactose-free, and use many organic ingredients. 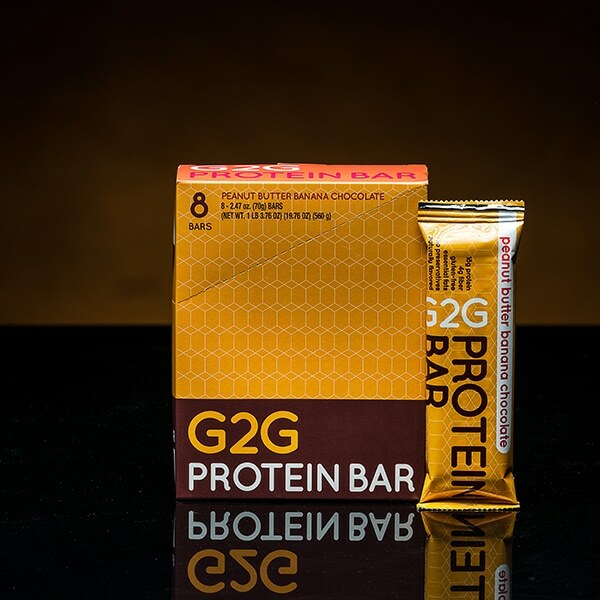 The bars do not contain any refined sugar; instead they are sweetened with honey, brown rice syrup, and coconut crystals. 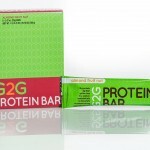 They contain flaxseed and coconut oil, and are flavored with cinnamon and vanilla. 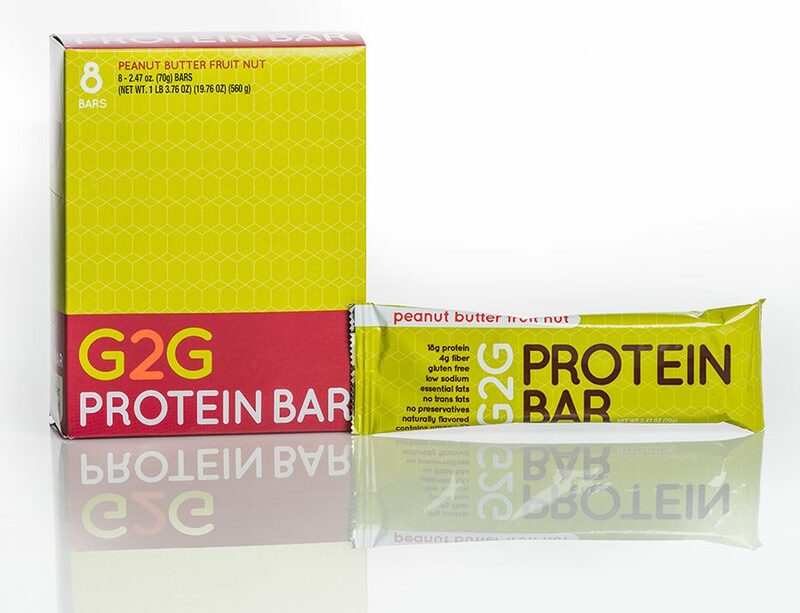 The bars are high in protein, which comes from whey isolate, peanut & almond butters, (freshly ground) and oats. 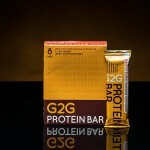 This entry was posted in Food and tagged Food, protein bars on March 26, 2019 .